To gardens famous for their charity. Hang at the entrance to the silent wood. Like children for their sire to walk abroad! 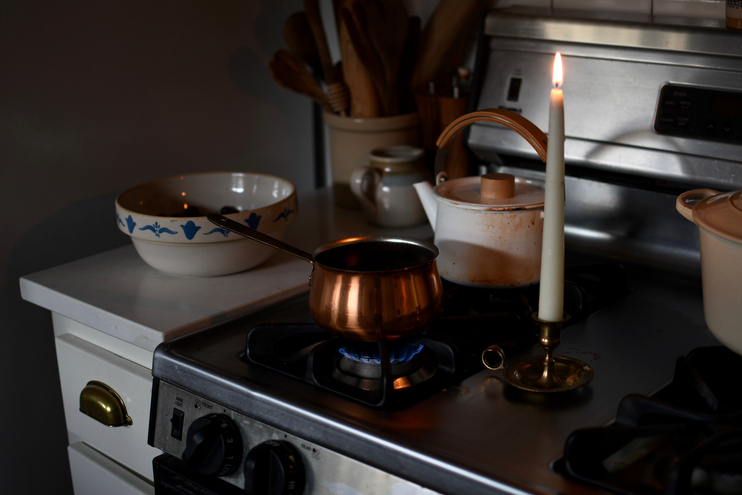 Simmer pots – little pots of bubbling seasonal spices – are a remedy for the soul if I’ve ever heard of one. Much like Mary Oliver, they warm up my senses, while helping me sink into the moment I am in and the season that surrounds us. This one smells undoubtably like winter, perhaps like Narnia or a wintery forest in the midst of its first fallen snow. And this poem, it’s a delicate salute to winter and all her barren beauty, and could not be more aptly timed as we inch towards colder days. It’s snowless here, however its sparse and chilly as ever. 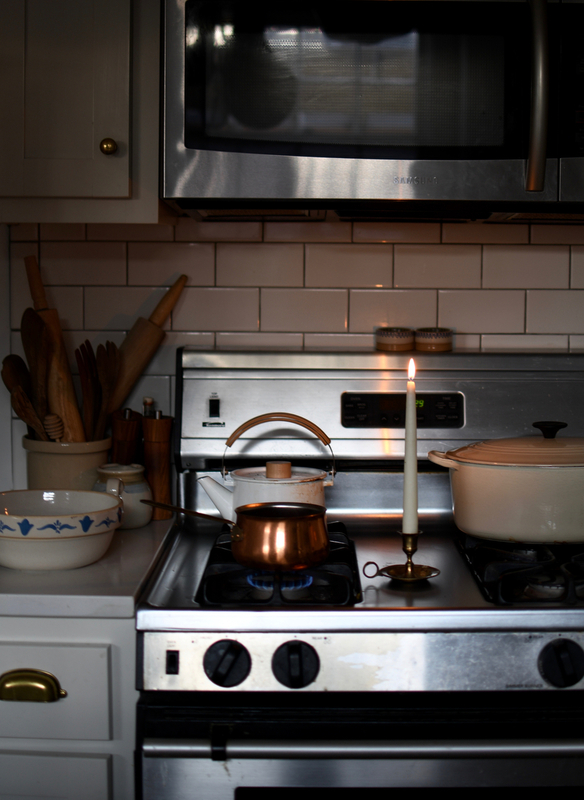 And like this simmer pot, the world outside our windowpanes are anything but hollow, beauty is in the stillness. 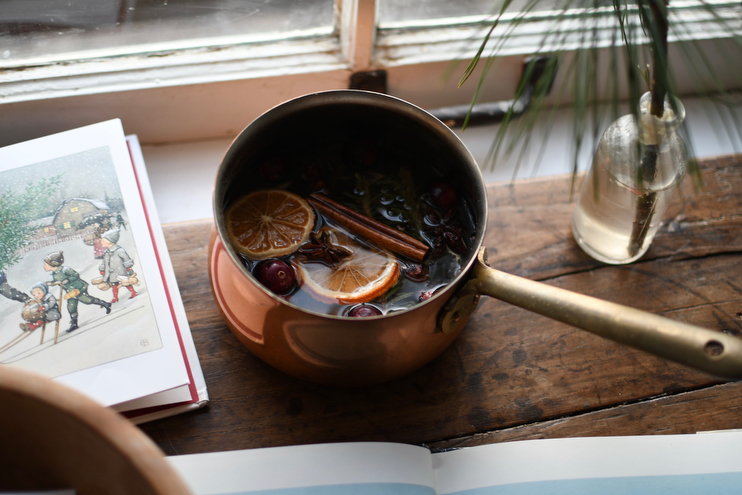 All you need to make your home smell like winter is a pot, of course, and some bits of nature. You can switch up the recipe depending on what you have on hand, making this a fun little kitchen experiment for frosty, restless days. Simply fill a small sauce pot with water, toss in the ingredients, and simmer on the stove for hours (adding water as needed). Happy hygging!